Many of Lisa’s clients are from around the country and in other parts of the world, so she is reaching out via the internet to bring her services to them. This makes it very convenient for people to experience the workshops and events Lisa offers without having to travel. These online courses only require a computer and access to the web. You can see, hear and even interact with Lisa via the internet and also with other participants in the course. You will be able to ask Lisa questions during live classes. If you are not able to make the live class time all participants who register will receive a link to a recording of the class during the course. Some courses are always available, others are scheduled. Intuition when you want on what you want — and get detailed information. Intuition on demand when you want on what you want. 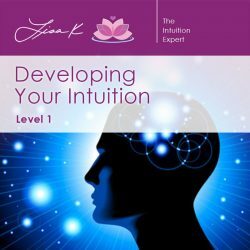 Learn how to get control over your intuition, whether you think you are intuitive or not. Learn how to connect to your angels and how they can assist your life. Have you ever wondered if you have an angel watching over you? We all have angels that watch over us, all the time, everywhere we go. You were never meant to walk this life’s journey alone, without help, without hints and guidance as to where to go next. 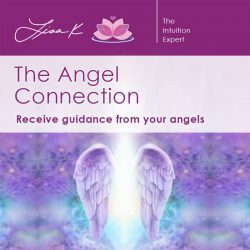 Now you can learn how to connect with your angels yourself so you can receive their guidance directly. 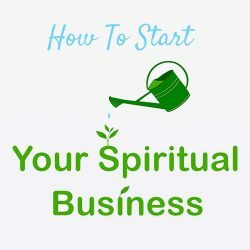 Are you looking to start your own Spiritual Business but don’t know where to begin? 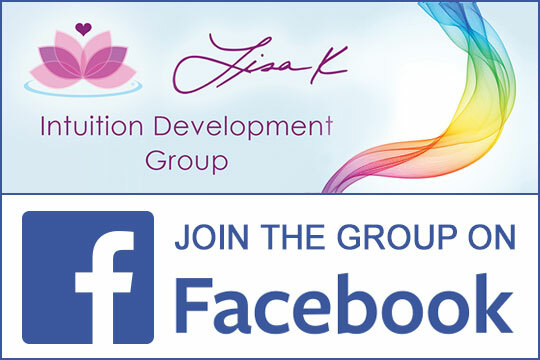 If you are or want to be a holistic practitioner, a intuitive counselor, or energy healer? This course can help you get started or boost your business!